Apple whenever has something to announce is a lavish affair so that the entire world knows it at once. There’s a trend that Apple follows, whether it is the announcement of their latest iPhone or their newest and most modern Apple Watch. Apple whenever has something new to launch, it calls for a conference to announce the new product and then launches it with a bit of fanfare. 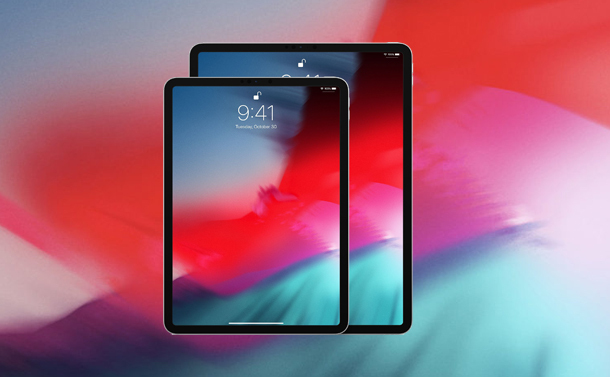 Unlike, all times, Apple went off differently this time and announced it refreshed 10.5 Inch iPad Air and 7.9 Inch iPad Mini only on its website without any lavish affair. As the name suggests, the new 10.5 Inch iPad Air comes with a larger display i.e. 10.5 inches. With the larger display, it is evident that the price tag has also increased. However, the all-new 10.5 Inch iPad Air is power packed with some amazing features and enhancements. The first striking feature is the difference in display size which is .8 inches bigger as compared to the earlier version of iPad Air that had a 9.7 inches display. This change in display size is a dominant change. The all-new iPad Air is fully equipped with Apple’s A12 Bionic CPU. Another new feature added is the Apple Pencil. With a larger display, the introduction of Apple Pencil is quite nice. It also supports the Smart keyboard. The common features with the previous version include Touch ID, 3.5 mm jack for headphones and a lightning port. 2224 X 1668 resolution with Retina display. 7 MP selfie camera along with the 8MP rear camera. With regards to the price, the new 10.5 Inch iPad Air comes with a tag of USD 499 for the 64GB version. The 64GB version, however, is only the Wi-Fi version. If users want to have the 256 GB version, they will have to spend a whopping amount of USD 629. Weighs approximately a pound and is just 6.1 mm thin. 10-hour battery life with a single charge. 10.Truetone feature that perfectly monitors the white light around the user and balances it accordingly. These were some of the latest changes made to the revitalized 10.5 Inch iPad Air. Buy from the Official Apple Site. Let’s have a look at what Apple announced for its 7.9 Inch iPad Mini. A display size of 7.9 Inches, which is bigger than the earlier iPad Mini. 2048 X 1536 resolution with Retina Display and a pixel density of 326ppi. Is equipped with Touch ID, 3.5 mm jack for headphones and a lightning port. The all-new 7.9 Inch iPad Mini Air is fully equipped with Apple’s A12 Bionic CPU. Another impressive addition is the Apple Pencil. With a larger display the introduction of Apple Pencil is quite nice. The major difference as compared to the earlier version of the iPad Mini is again the price. The two versions of 7.9 Inch iPad Mini has a price tag of USD 399 for the 64GB Wi-Fi version only. Whereas, the cellular and Wi-Fi version has a price tag of USD 529 attached. A battery life of 10 hours with a single charge. Weighs less than a pound and is just 6.1 mm thin. Is equipped with most of the Apple Apps like Maps, Messages, Mail, Safari and Photos etc. Has a touch ID fingerprint sensor. 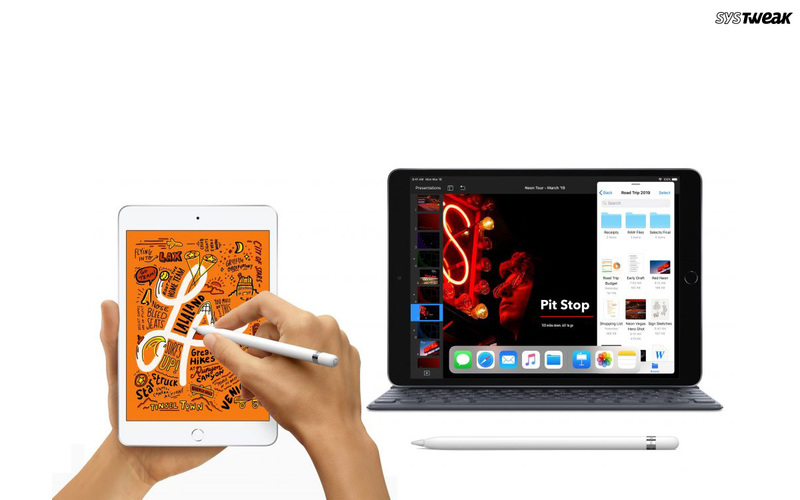 While the announcements by Apple for its revised 10.4 Inch iPad Air and 7.9 Inch iPad Mini were with minimal showbiz and got their place only on the official website, both have some exciting new features added and can be the user’s choice.